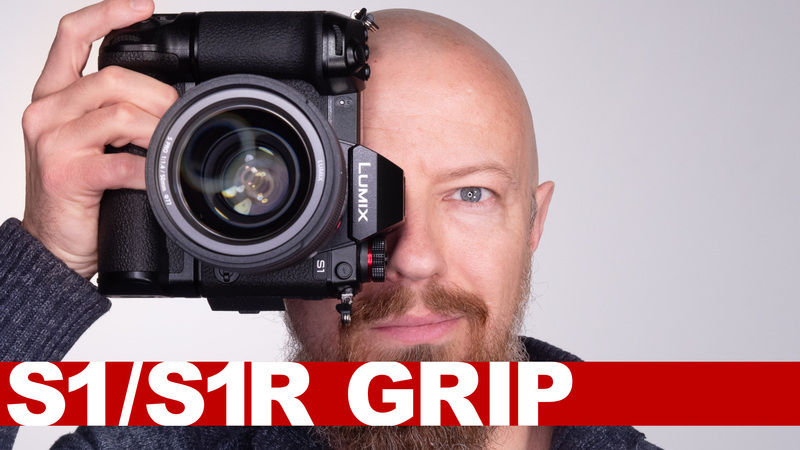 In this conversation, we have a behind the scenes, somewhat irreverent and possibly slightly inebriated chat about the LUMIX LX10 commercial production we had just wrapped! It's a lot of fun, a little silly, and somewhat insightful. Frankly, no one should watch this.